Audison Prima APK 163 is a stunning audio upgrade to your existing 3-way speaker system. 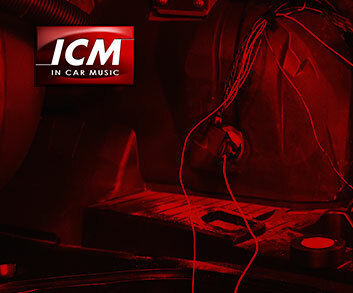 Packed with sound enhancing technologies simply fitting these speakers alone will give you far more than a mere glimpse of what is possible in your car. Featuring a 6.5inch woofer, 4inch mid and 26mm tweeter with passive crossovers and grilles this 3-way system offers unrivalled versatility and unique performance thanks to a whole list of innovations such as the shallow triple wave cone surround used in the woofer for linear performance at maximum excursion, tweeter-mounted acoustic lens for improved high frequency response and dedicated passive crossovers with boost switch.